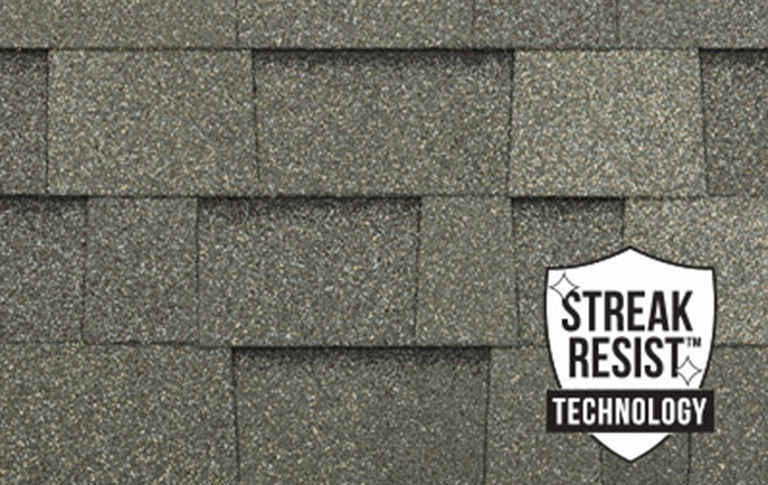 Malarkey Modified Asphalt Shingles are fortified with sustainable Nexgen™ Polymer Modified Asphalt Technology for enhanced granule adhesion and extreme weather protection. 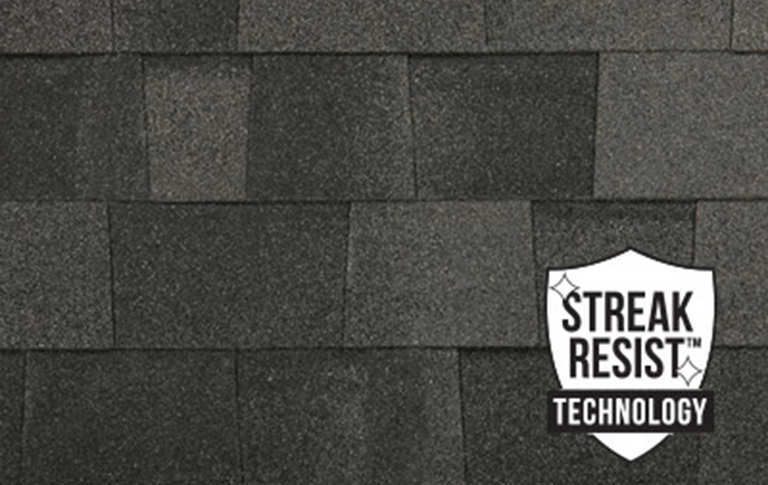 Specially formulated asphalt sealant holds shingles in place during the highest of winds and special rain sealants protect from hard wind-driven rain. 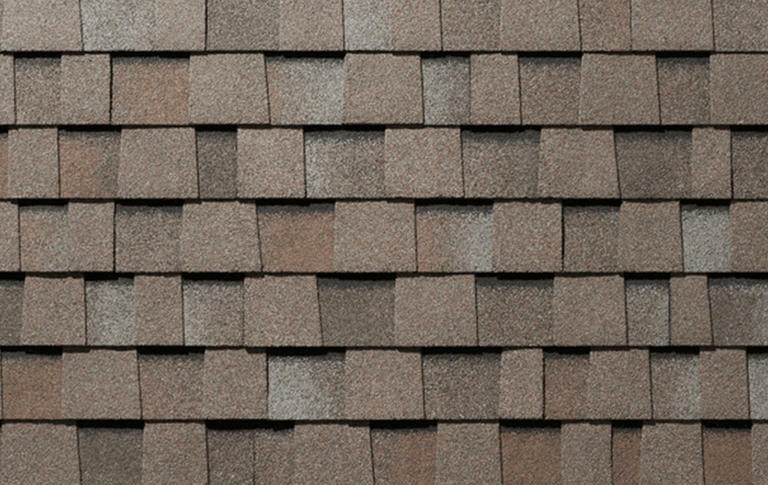 Malarkey boasts an outstanding 135mph wind rating resistance. The Zone® nailing area dramatically improves correct fastener placement during installation. Malarkey takes car & truck tires from landfill sites to incorproate in their manufacturing process to make them durable enough to last as long as steel roofs... at a FRACTION of the cost! 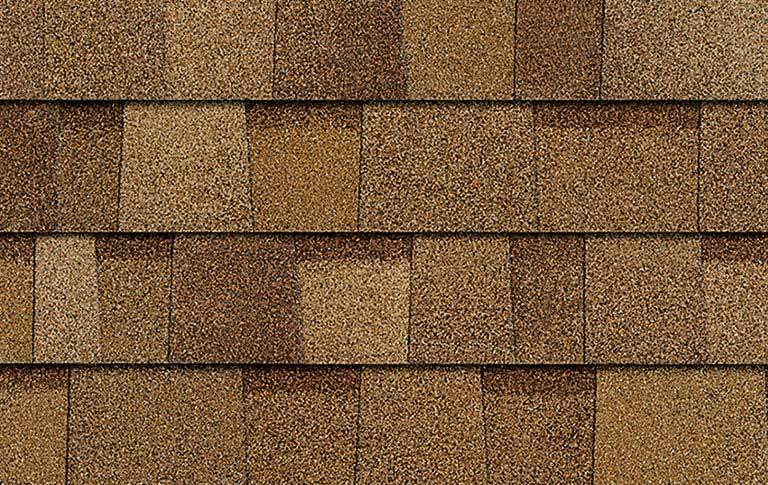 Duration Shingles are specially formulated to provide dramatic color contrast and dimension to any roof and are available in all the popular colors. 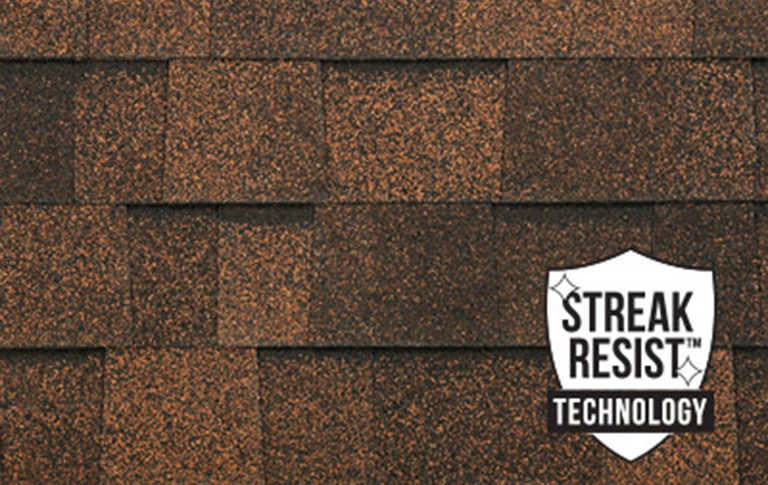 Beyond the impressive curb appeal, they also come with the advanced performance of patented SureNail® Technology—a technological breakthrough in roofing. 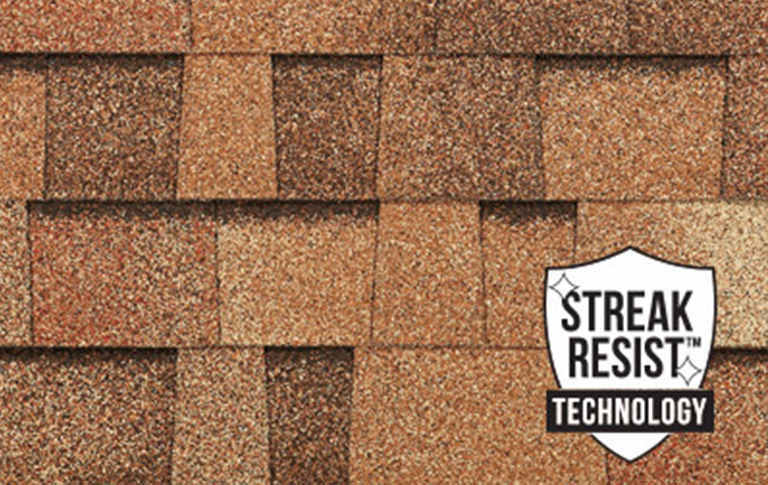 Protect your investment and improve your home’s resale value with this affordable, double-layer laminate shingle. 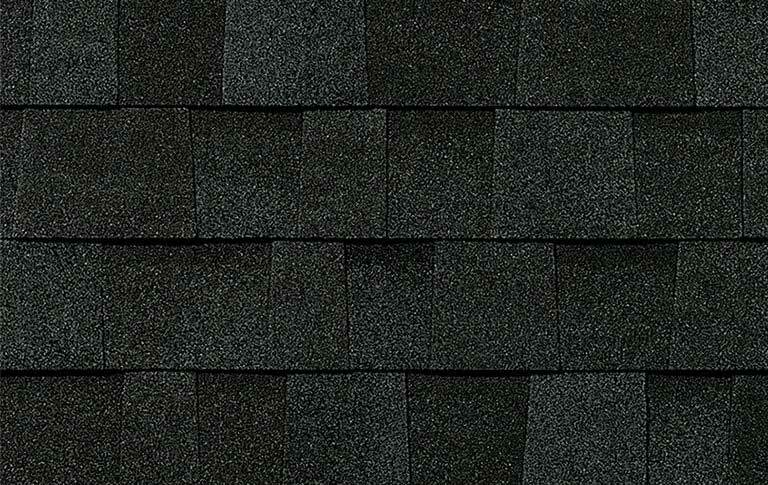 Mystique 42 shingle, uniquely designed with oversized tabs, feature dramatic 3-dimensional shadow bands to create a sharp, slate look, both eye-catching and strikingly elegant. Choose form a superb pallet of vintage colours designed to instantly enhance your home’s curb appeal. Mystique 42 is covered by a Limited Lifetime Warranty. It's standard wind Warranty covers up to 180 km/hr (110 mph) and its High Wind Warranty covers up to 220 km/hr (135 mph) as per special application instructions. 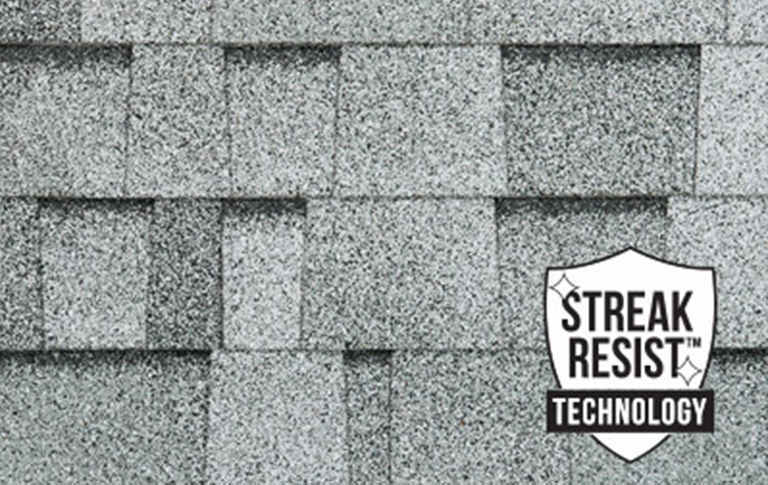 Ice & Water Shield at eaves trough edges, valleys and other areas where ice and snow loads build up, will ensure water will not penetrate to your roof deck. Ice & WaterShield is a self-adhering underlayment designed to protect the most vulnerable areas of your home from leaks caused by ice and snow. This protective barrier is able to stretch and seal around nails driven through it. This "gasket" seal effect keeps you totally water tight. 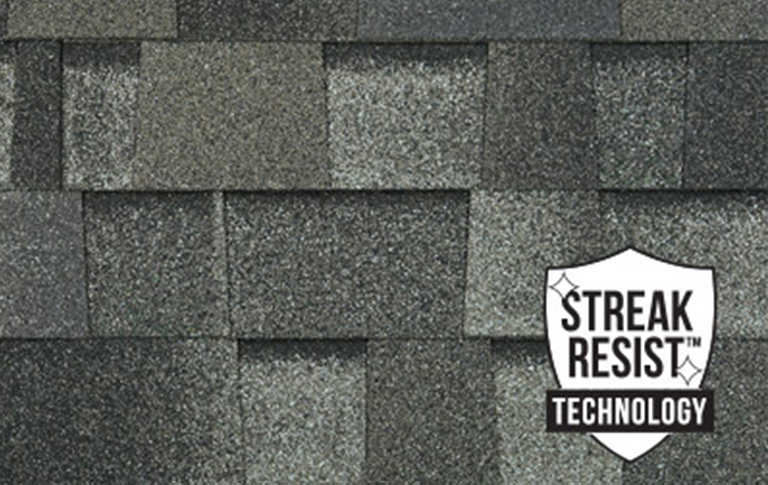 TIP: Ensure your potential contractor is installing the recommended "brand specific" Ice & Water Shield or your material warranty may be void. 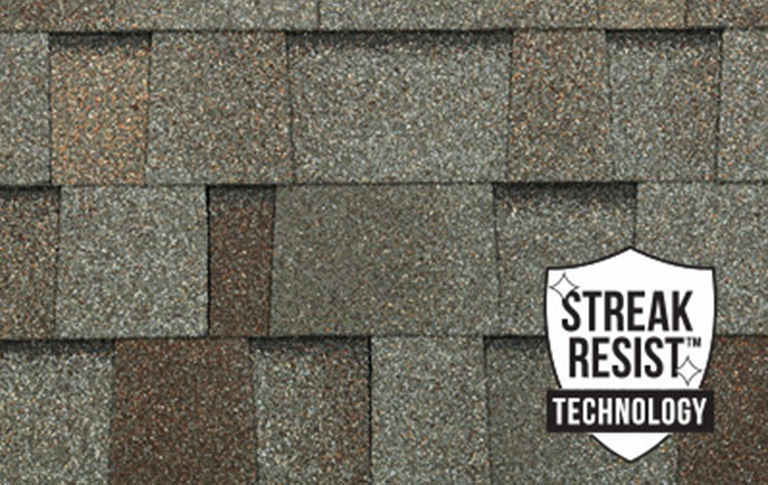 Synthetic Underlayment beneath the shingles is your second layer of defense in case of shingle damage or failure. 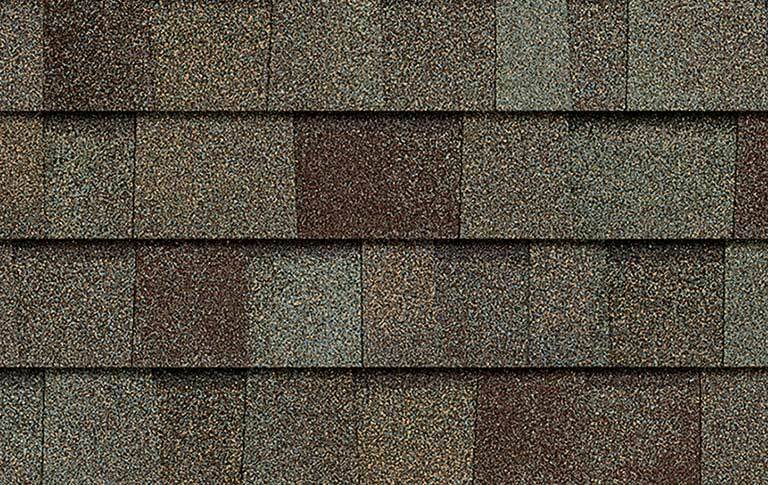 It is highly recommended on sloped roofs below 8/12 and required for almost all premium shingle warranties. 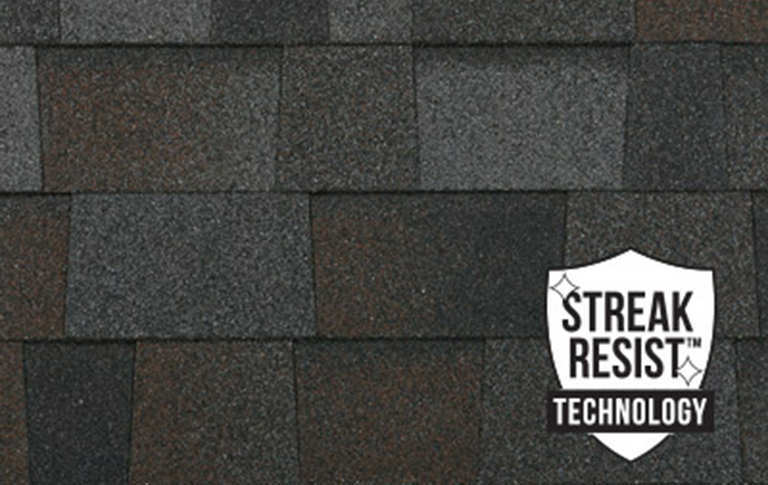 Wrapping your entire roof assures you have the right protection against wind driven rain and moisture build-up to the roof deck. 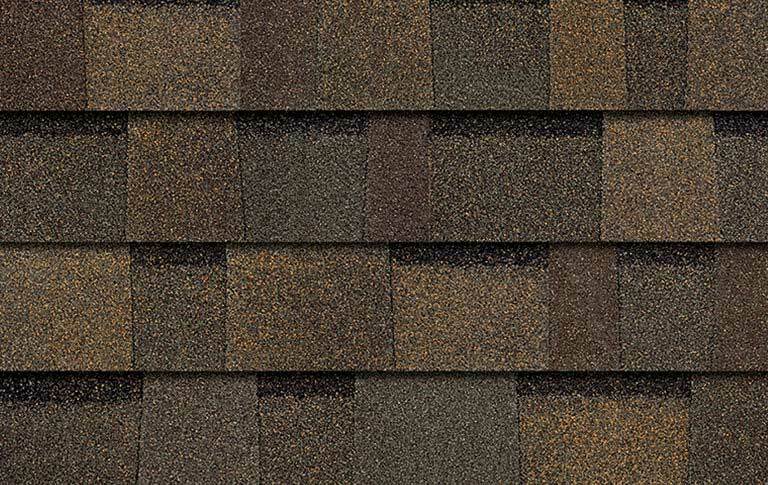 It also allows your shingles to be protected from excessive summer heat that may occur in your attic. 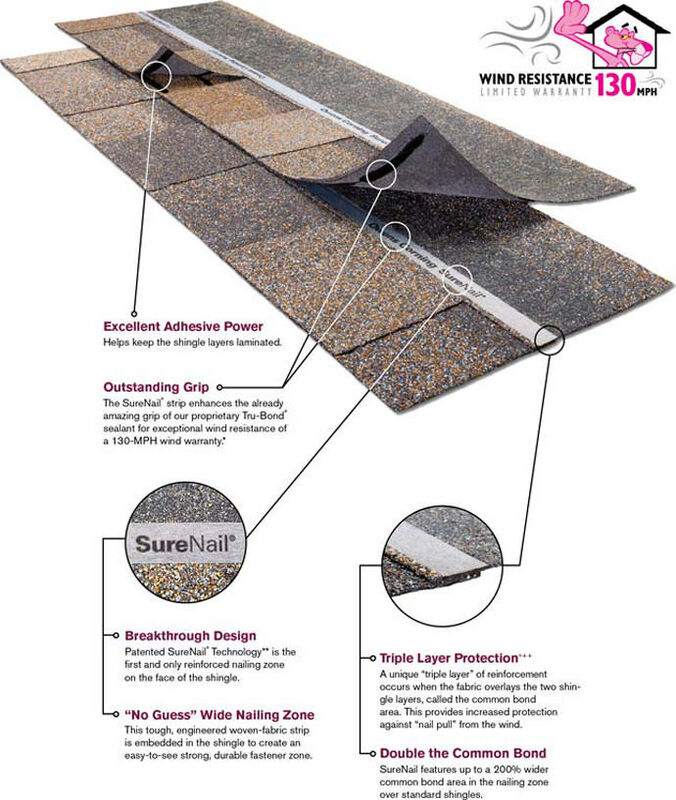 TIP: Assure your potential contractor is installing the recommended "brand specific" Deck Underlaymentor your material warranty may be void. Skylights & Sun Tunnels: have the ability give any room or space in your home an uplifting appeal with natural sun light. TIP: It's important you select a certified installer from VELUX. 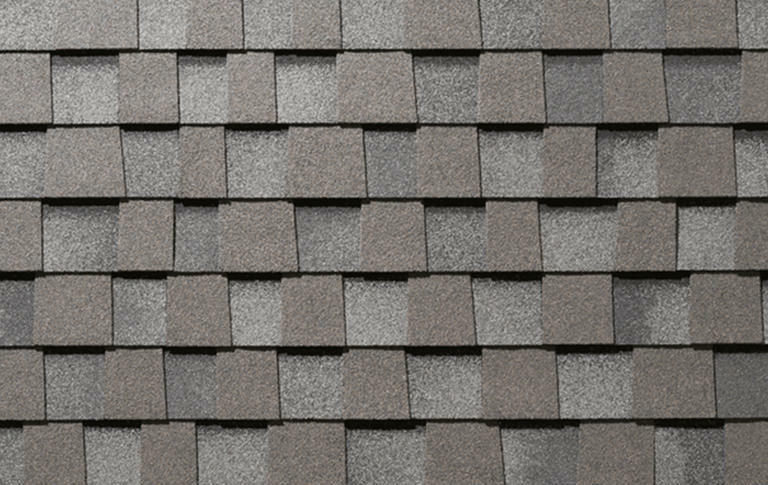 Whether you are simply shingling around, reflashing the existing skylight, or replacing it with a new one, a trained specialist will ensure a watertight installation. 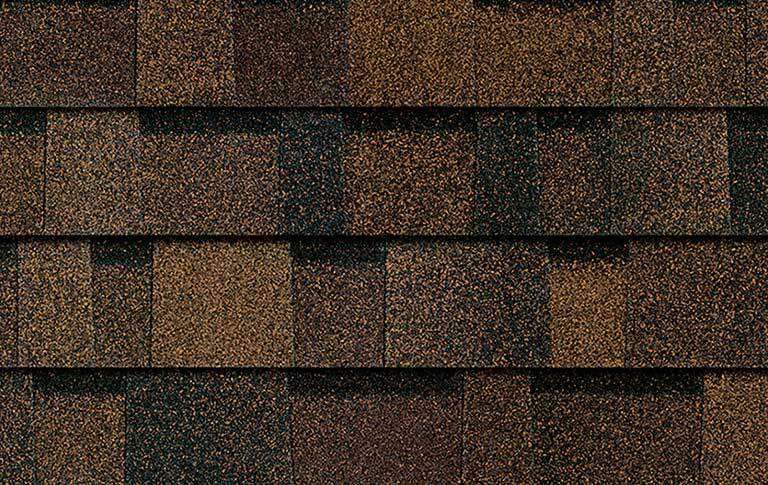 Attic Insulation is a common factor for roofs failing prematurely. 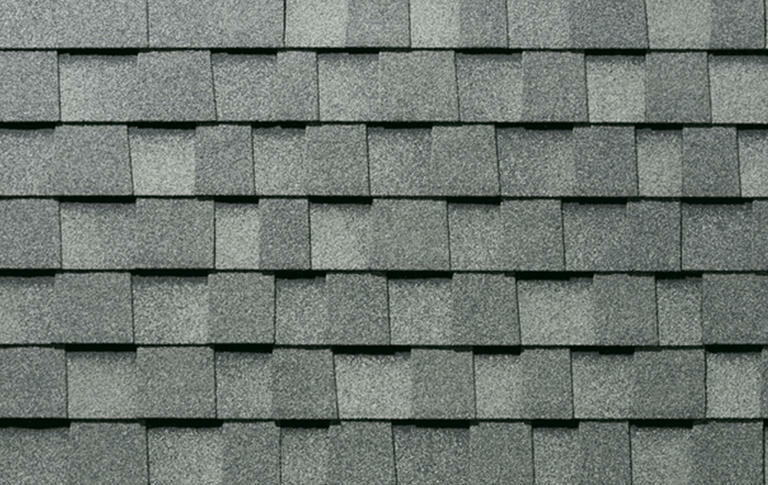 A poorly balanced roofing system and lack of adequate insulation mean increased energy costs. Topping up insulation to a higher R value and adding Baffle Vents for improved air intake will improve attic circulation. 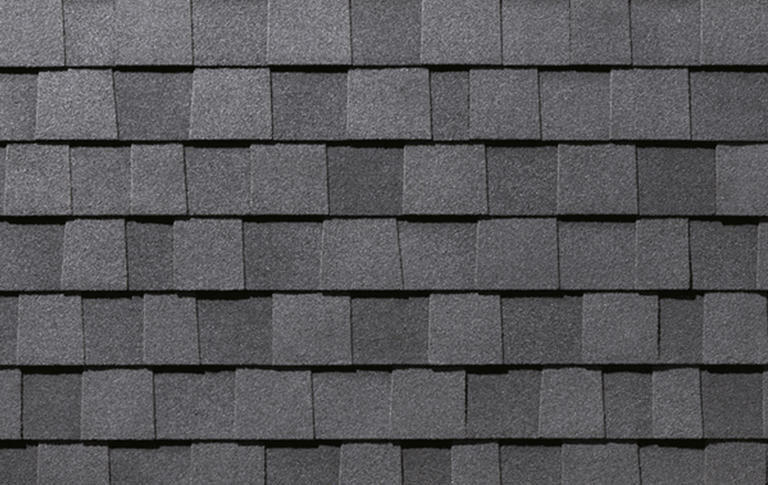 Insulate the Attic Hatch and any ductwork for a weathertight environment. Duroflo 50 & Weather Pro 50 Vents are used in multiples to create a larger picture of air flow exhaust. The air flows OUT through these vents. With proper intake at the soffits, these vents will move up to 300 cubic feet of air. TIP: Multiple vent types vent air at different rates and will decrease the efficiency by short circuiting the system. This can cause moisture build-up, mould, ice damming, wood damage and an increase in ENERGY costs. 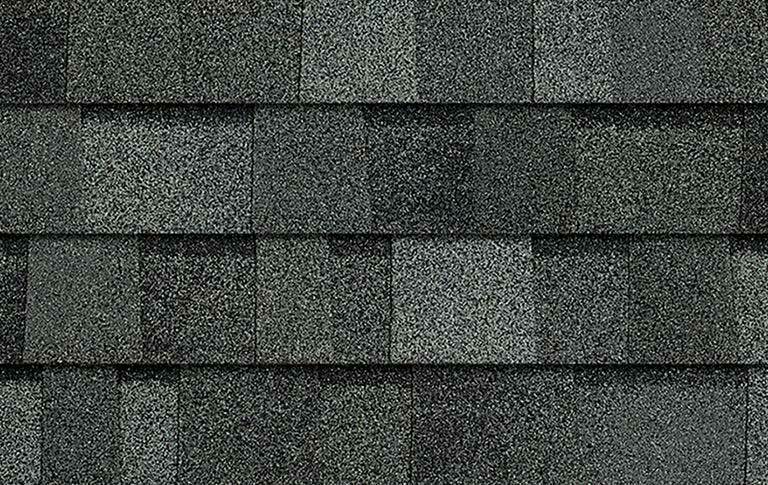 The 4 Seasons solar attic vent is a versatile model designed and built specifically for Canadian weather. 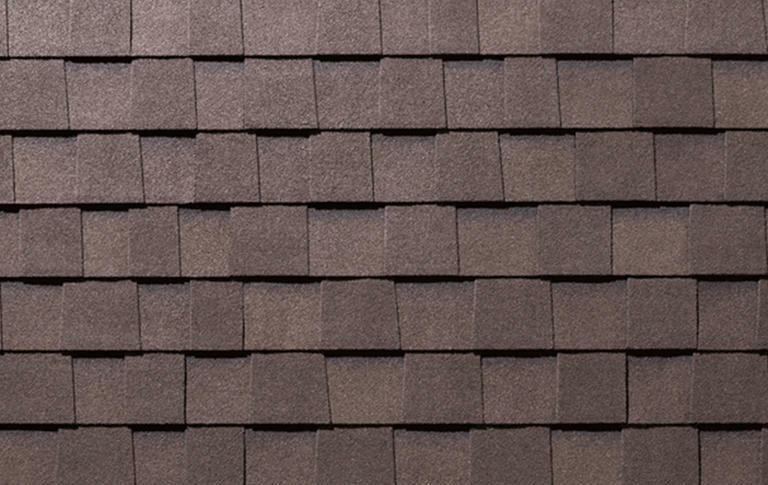 Featuring a lightweight and extremely durable ABS-PC anti-UV/Freeze construction, the 4 Seasons attic vent can withstand weather conditions such as strong winds, hail and freezing rain. This solar attic vent features a 10W monocrystalline solar panel that operates from dawn to dusk, even during low light conditions. Our high efficiency brushless DC motor built to last more than 10 years with Japanese ballbearings, and the noiseless 3 wing 9 inch fan makes the unit run quiet and with no vibration. 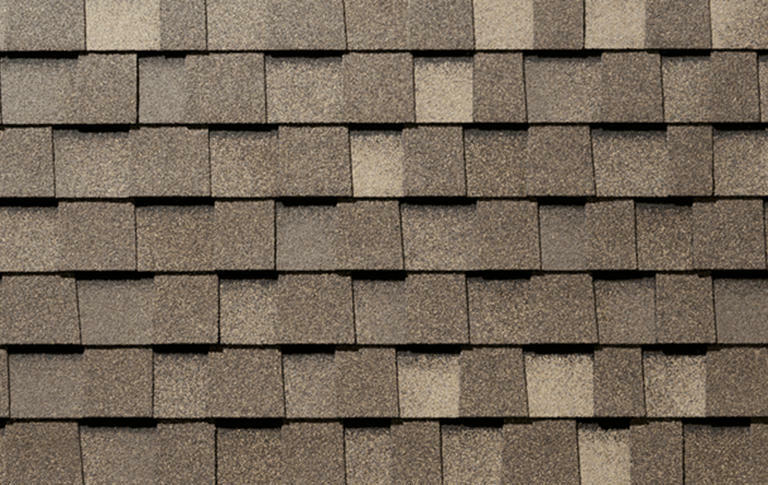 Ridge vent installs on the peak of the roof and allows attic air to exhaust along the roofline from end-to-end. 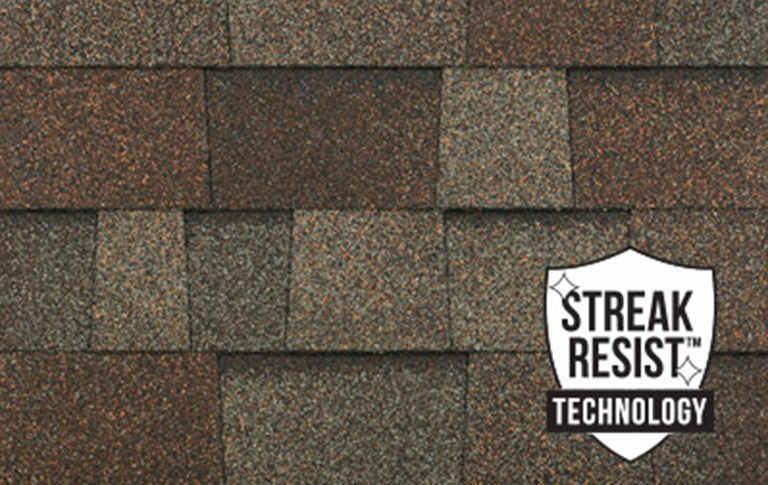 With a "lip and baffle" type system, ridge venting can provide maximum airflow evenly throughout the entire attic space. TIP: Mixing vent types will short circuit the system potentially causing damages and high ENERGY costs. 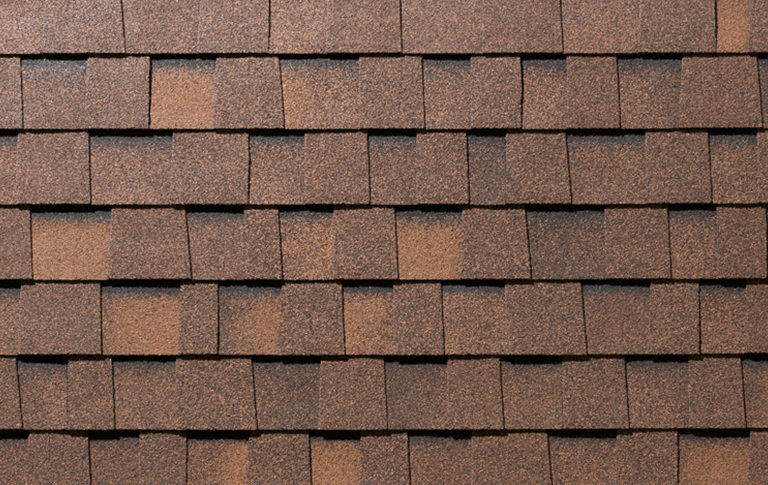 Install the best quality filtered Ridge Vent using a certified roofing specialist. 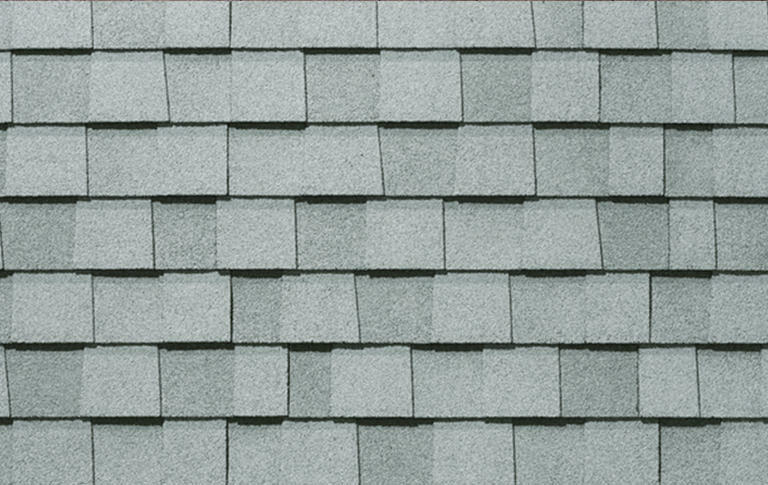 Maximum vent relies on the "Stack" or "Chimney" effect to draw stale air and moisture out of your attic. 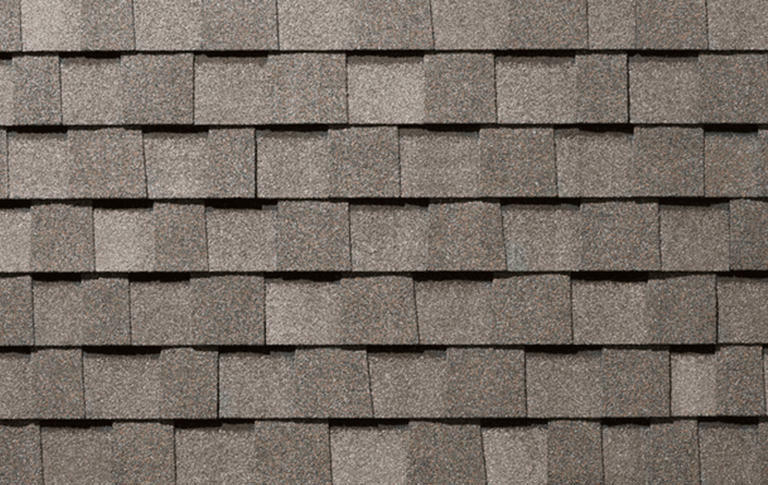 Maximum Vent has a much higher venting capacity per unit compared to conventional attic vents. It's heavy duty steel design with wire mesh will prevent infiltrations of unwanted rodents and birds. 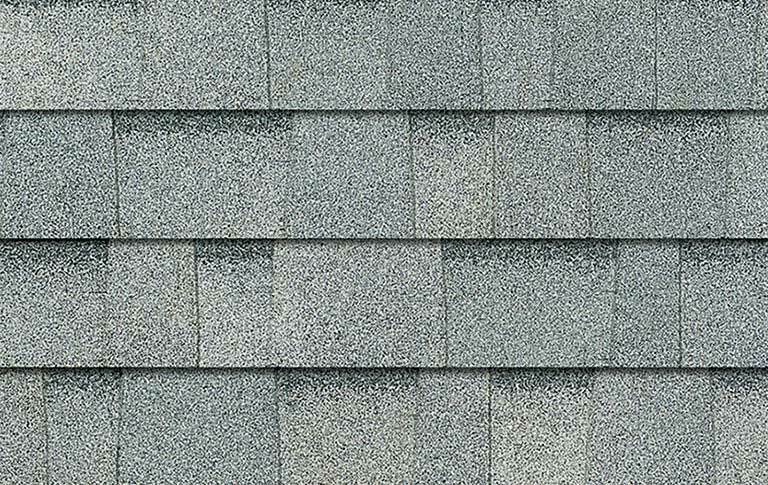 TIP: Roofing cement must be applied to the underside of the steel flange leading onto the shingled roof, or the Max Vent will have a reverse type effect and short circuit the system.